WEEKLY WASH-UP: Stocking filler alert! LEGO announces new partnership with BMW. Have you got a little one who loves Lego? Or maybe you are embracing your inner child? 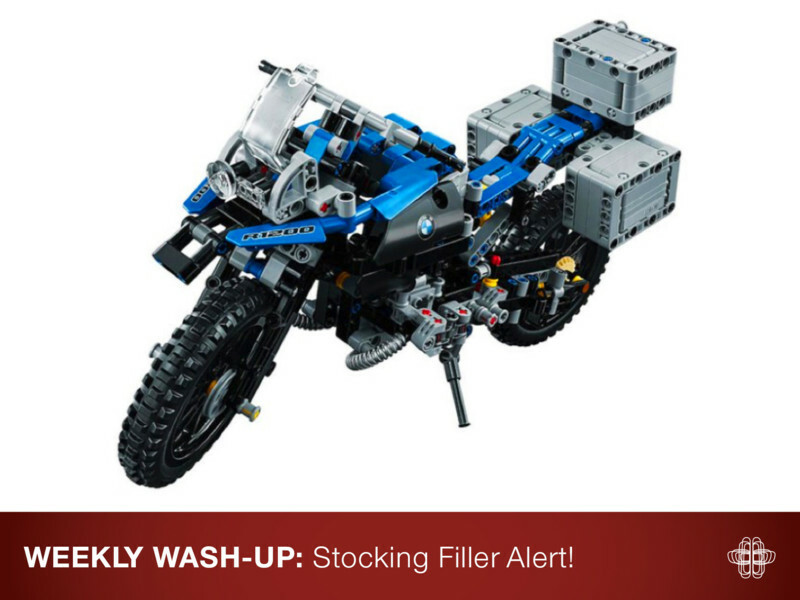 Either way, Lego have released the first product of their brand new partnership in the form of the Technic 42063 BMW R 1200 GS Adventure Motorcycle. Standing 18cm tall, 33cm long and made up of 603 pieces, the set will include a commemorative Technic piece to celebrate Lego Technic’s 40th anniversary. Keep your eyes peeled for prices and fingers crossed it’s available in time for stocking fillers. 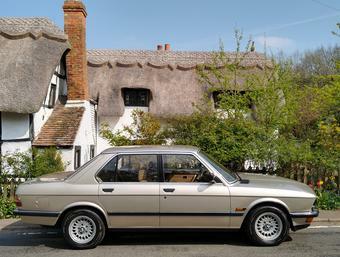 BMW Individual colours have always been interesting. Some quirky (Twilight Purple), some unoriginal (Ferrari red) and then there are super colours like Laguna Seca Blue, which has been promoted to Individual status, the classics like Japan Red and all the frozen colours (love them). 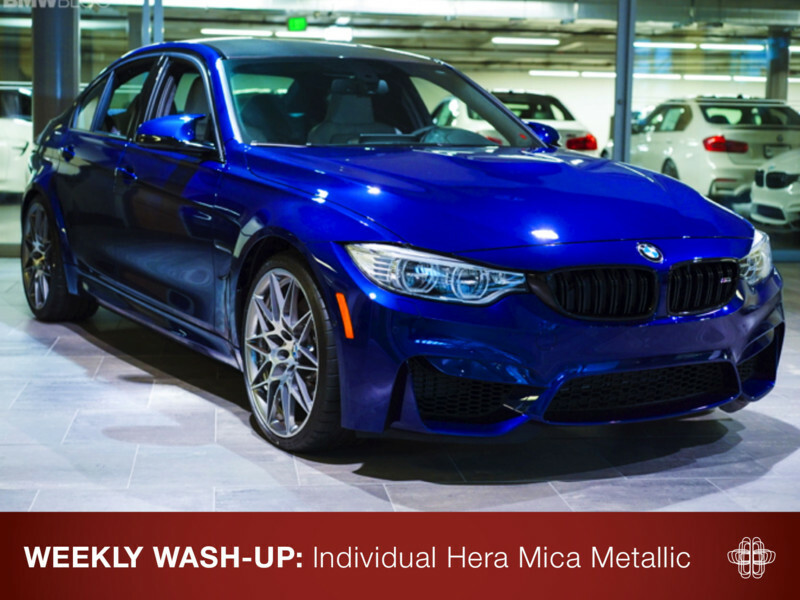 Yes, this is a highly subjective list but I’m sure you will agree the that the Mica Blue is absolutely stunning on this M3. This ‘one of one’ M3 is currently for sale in a Seattle BMW dealership, for a cool $88,905.00, $6,000.00 pays for the custom Individual colour. Do you think it is worth it? Let us let us know in the comments. 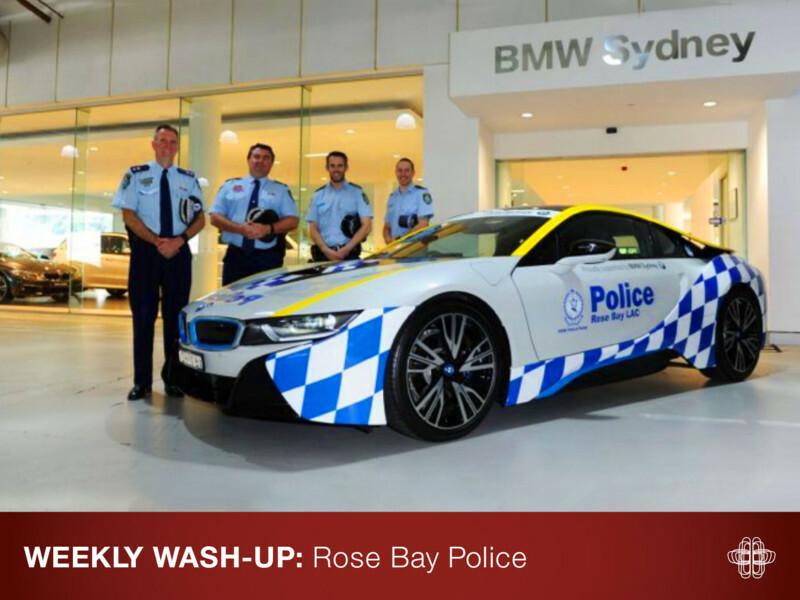 Police in New South Wales Australia have recently taken delivery of their very own hybrid sports car. Described as the ‘perfect new member of their team’, the i8 will be used to bridge the police with the community at events and open days instead of chasing down criminals in high-speed pursuits (maybe it would be too difficult to jump in and out of those dihedral doors)! Joining police in Dubai who also have an i8 as part of their fleet, the i brand is proving popular with law enforcement and emergency services around the world. Check out the interview with the Bay Rose local area commander Brad Hodder. 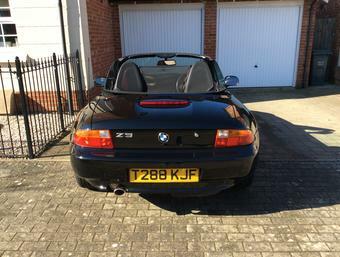 You can upgrade your car’s spec at the dealership, but if you are looking for something that little bit different why not consider one of the tuners? 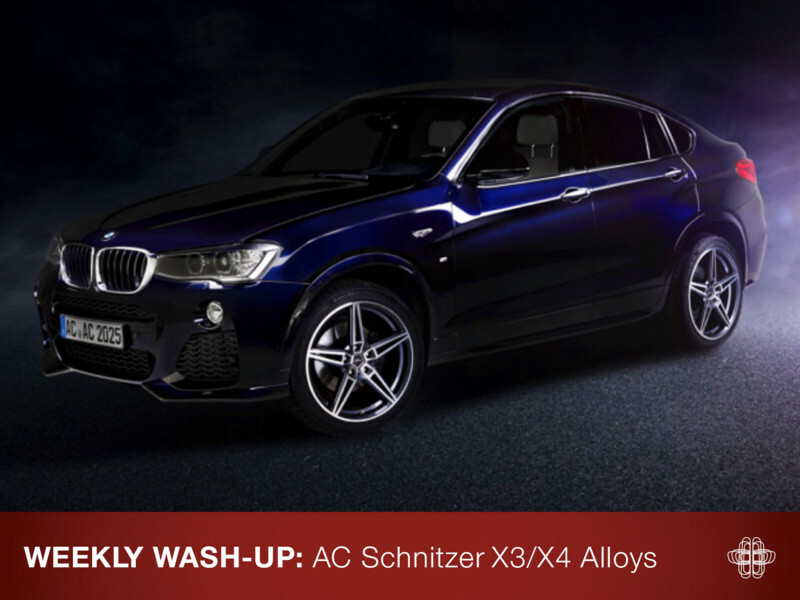 Proving popular with X3/X4 owners across Europe are the AC1 wheel/tyre sets which are especially well suited to the M Sport braking system and feature a new technology finish to protect the alloy coating. Available in 19” and 20” diameters, prices start from £2,196.36 including vat per set (without tyres). More info here. Ready to follow your race car dreams? 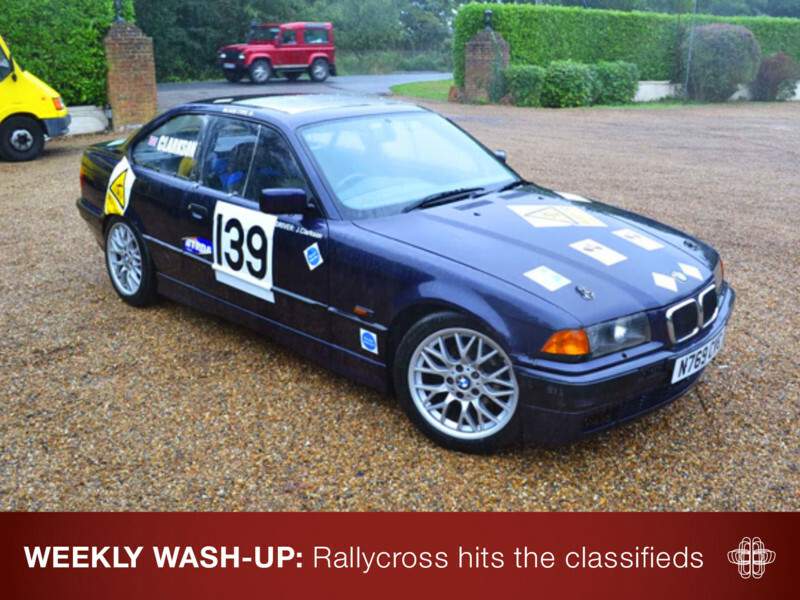 The 328 Coupe from Series 18, episode 7 of Top Gear (2012) that raced up Lydden Hill can be yours for less than £4k. 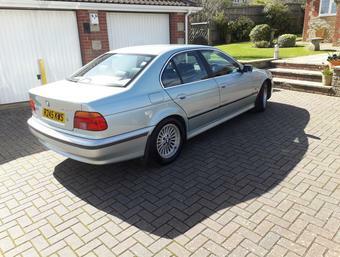 Complete with roll cage and competition suspension, the car has been made road legal including road tyres and all work carried out by a long standing BMW Specialist. Advert here. North Humberside Stage Rally at Cadwell Park Sunday 20th November. Eight stages and a wide range of cars entered, this should be a good day out. For more details and latest entry list click here. That’s the news for another week, until next time… Have a good one! Photography: BMW, BMW Blog, Fairfax Media, Supply, AC Schnitzer & MJF.